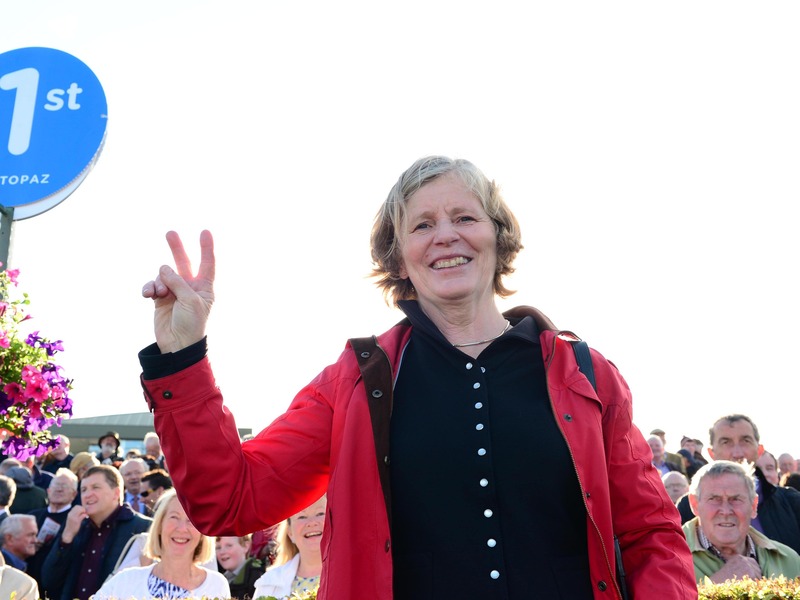 Sheila Lavery is planning to run Lady Kaya in the 1,000 Guineas Trial at Leopardstown next month ahead of a possible tilt at a fillies’ Classic. The daughter of Dandy Man holds entries in both English and Irish 1,000 Guineas, after showing she was one of the best of her generation as a juvenile. She put up best her performance to finish second to Skitter Scatter in the Moyglare Stud Stakes at the Curragh, and was only beaten two and three-quarter lengths when sixth to Fairyland in the Cheveley Park Stakes at Newmarket on her latest start. “Lady Kaya is on track at the moment and looks well. If the ground is right for her, the aim will be the Guineas Trial at Leopardstown. She’s in both Guineas, but she’ll tell me how she is,” said Lavery. “She’s an easy filly to train as she is so relaxed. She just eats and sleeps and pricks her ears when you put her out in the paddock.